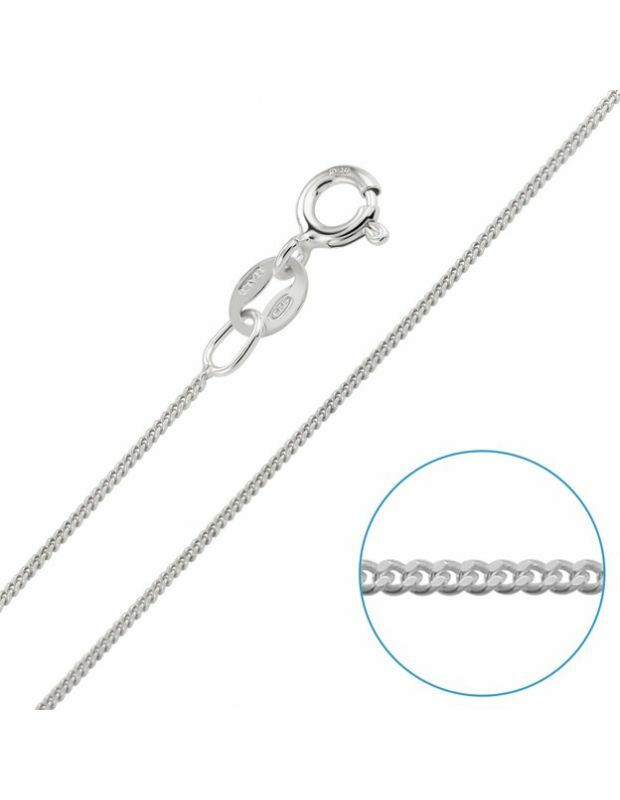 With almost 30 types of chain available in different link patterns or widths and with lengths made to fit children and babies there's a style to suit all boys and girls. 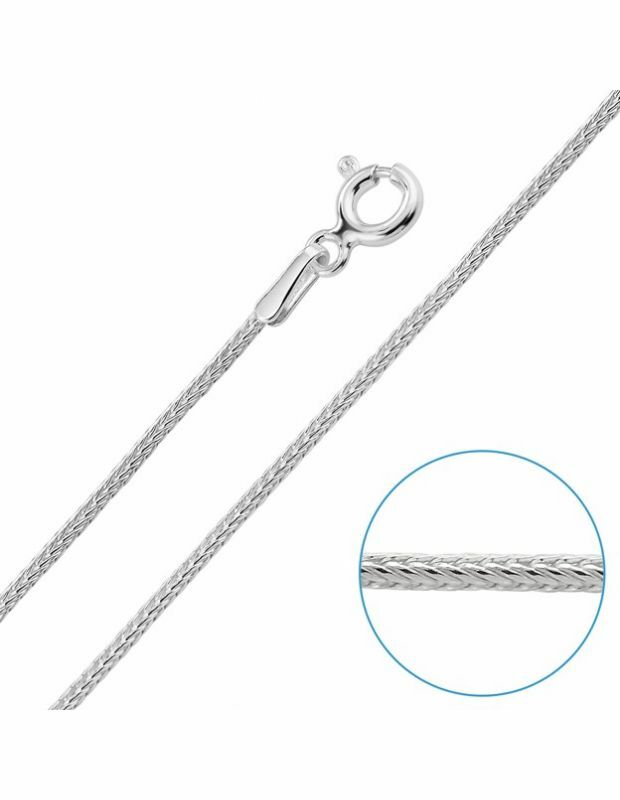 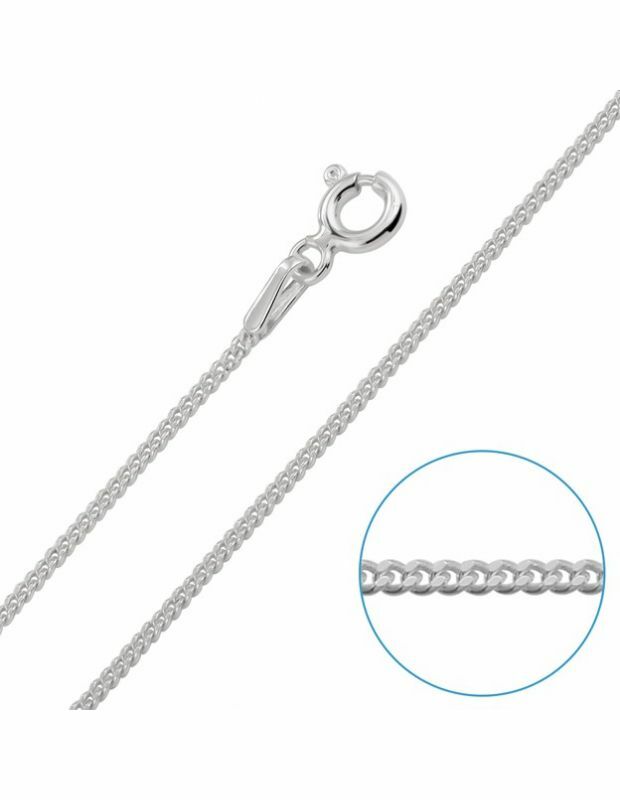 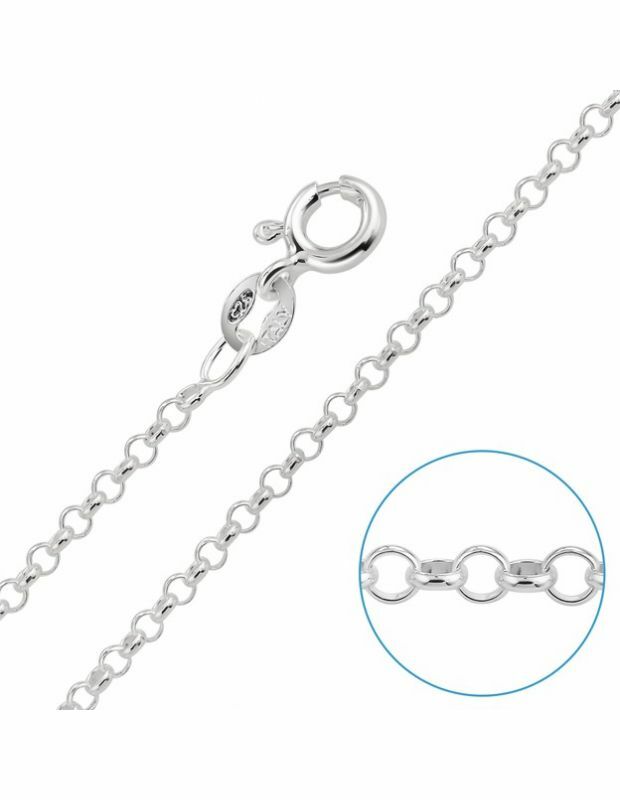 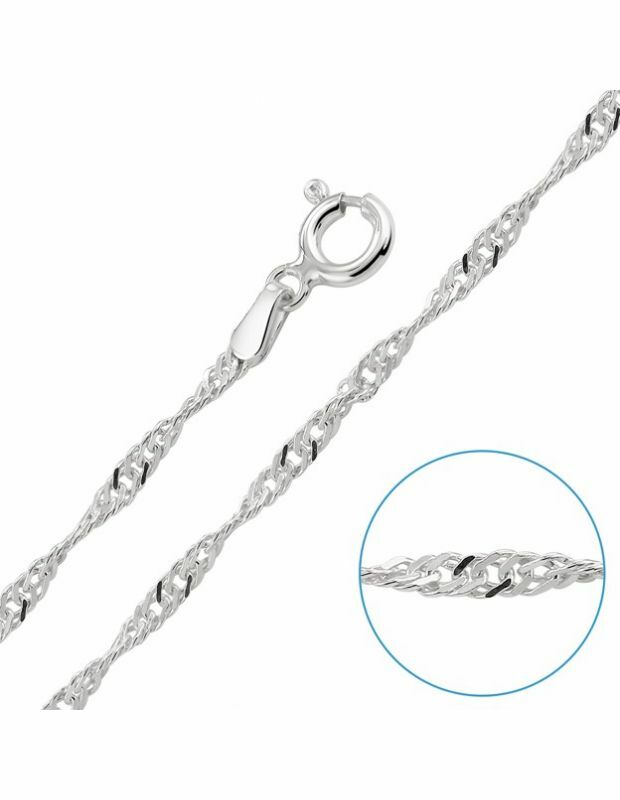 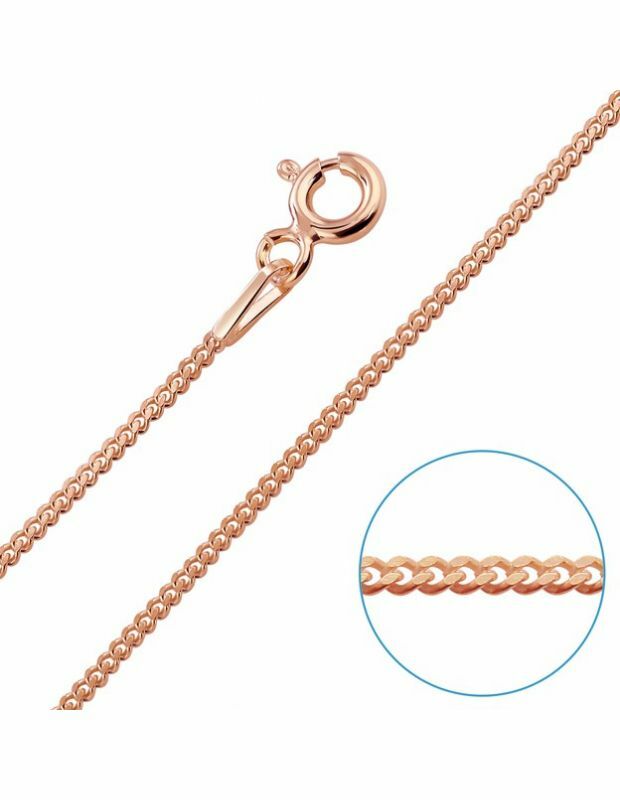 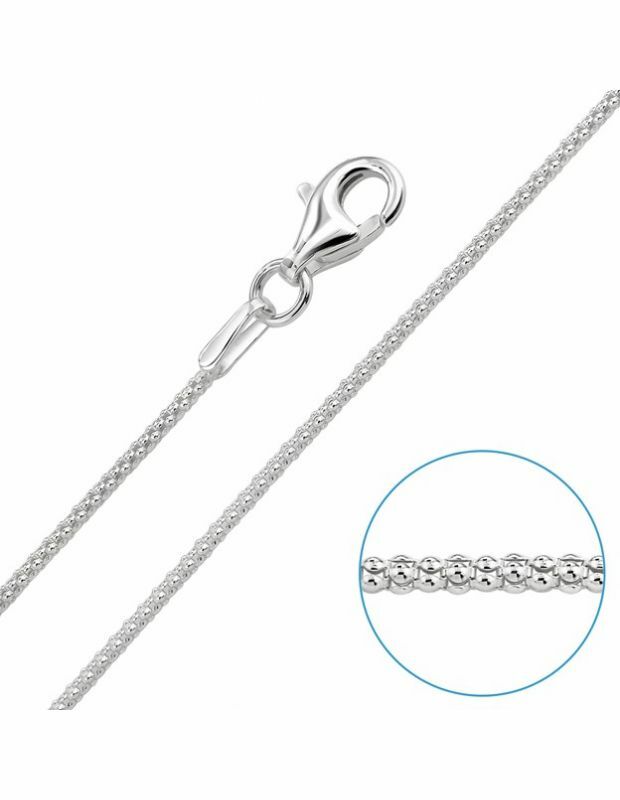 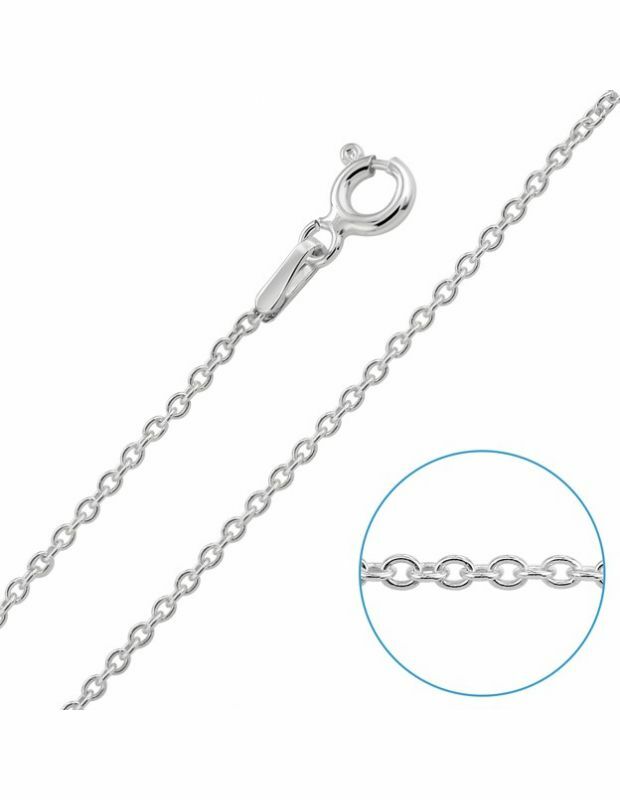 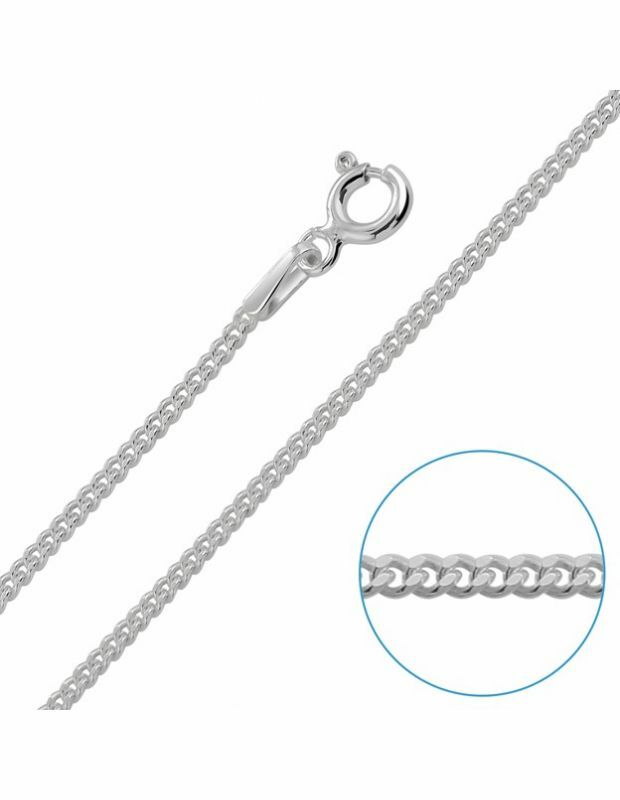 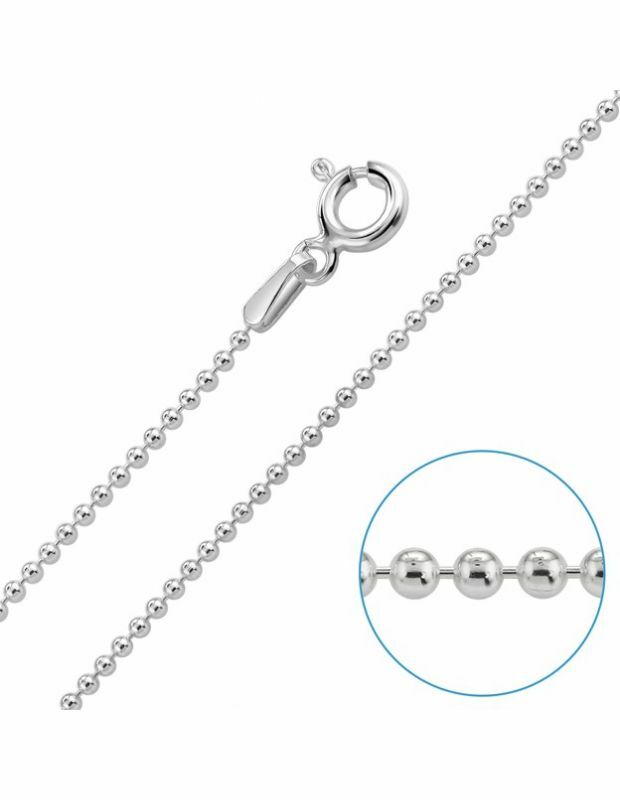 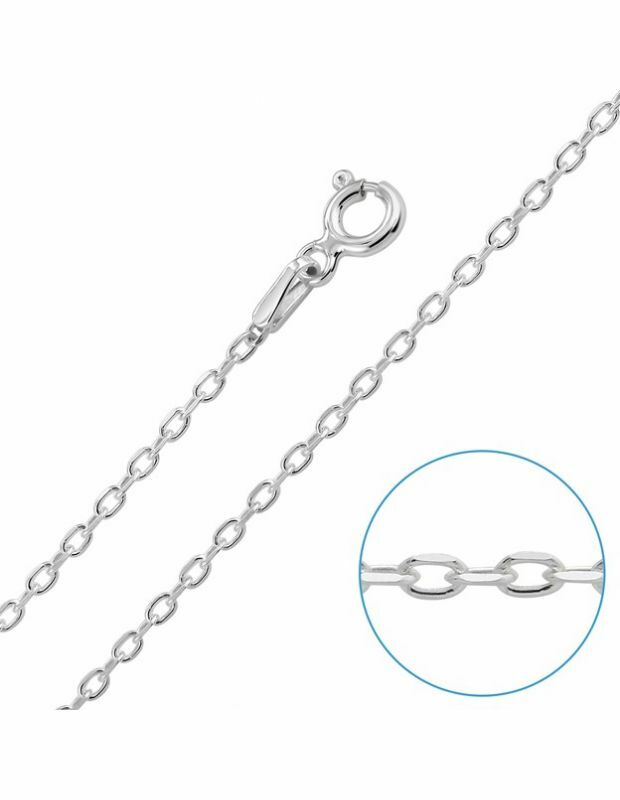 Either stay classic with our Sterling Silver chains for children in simple Silver or for extra specialness choose from our luxurious choice of 9ct Rose or Yellow Gold plated on Sterling Silver Belcher, Box, Curb, Figaro, Rope, and Trace chains. 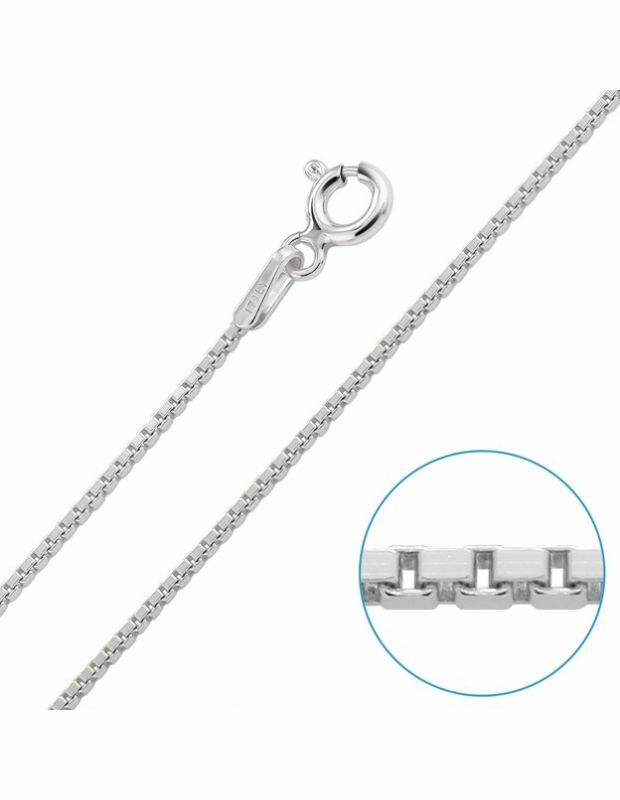 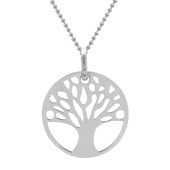 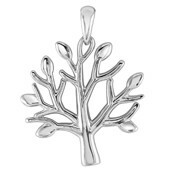 When worn on their own our Sterling Silver chains are a great finishing touch to an outfit but with our vast choice of link patterns they can fashionably be paired with any new or pre-owned pendant. 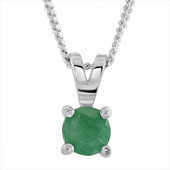 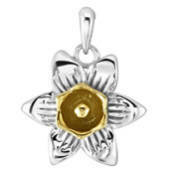 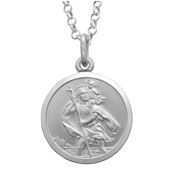 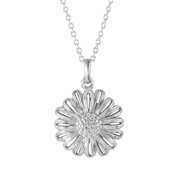 A variety of our Sterling Silver chains also feature diamond cut links that create an enduring opulent sparkle. 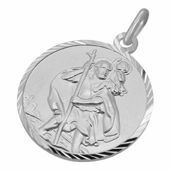 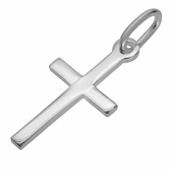 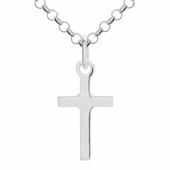 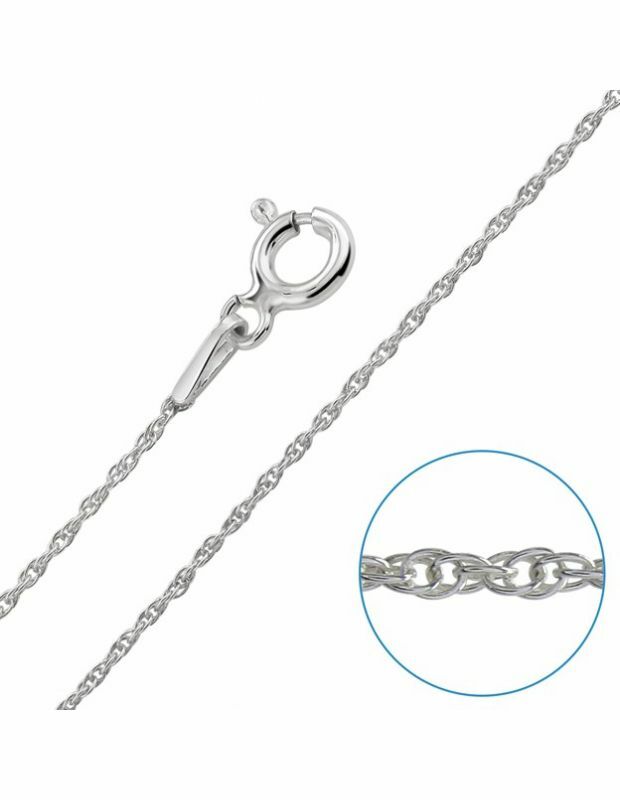 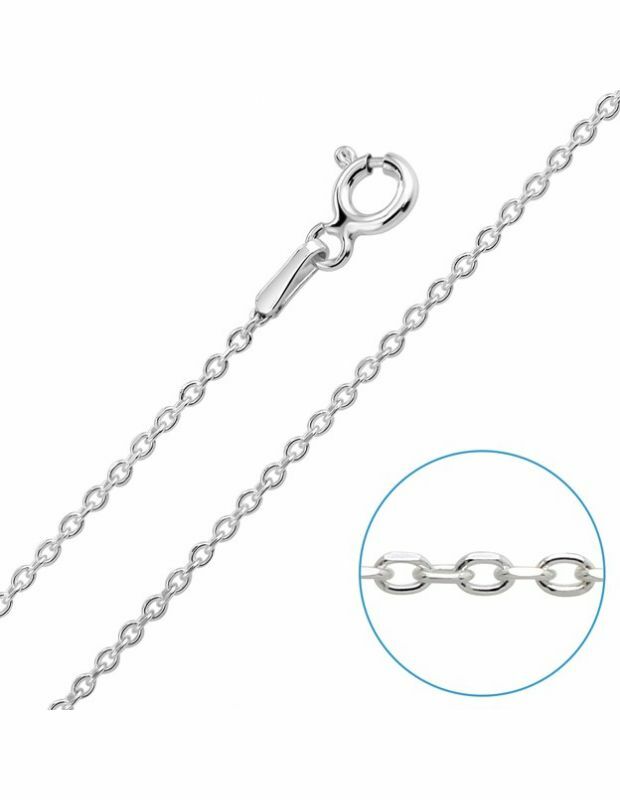 Typically whilst 14" and 16" Inch chains are commonly a fitting length for children, all of our chains are also available to buy in larger lengths in our store.